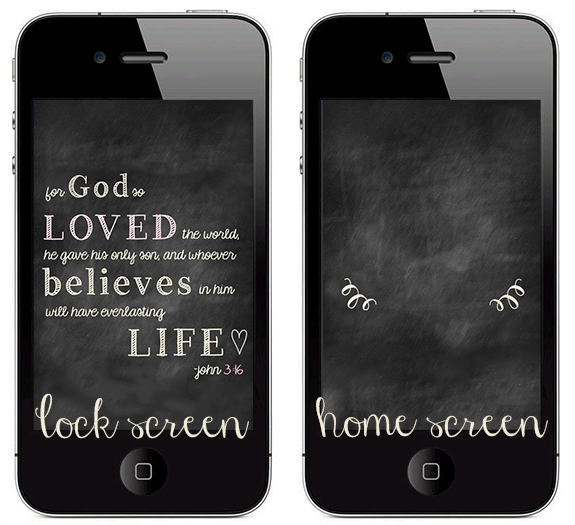 designed to love: freebie friday: bring a little life to your screen. freebie friday: bring a little life to your screen. So today was a successful bust. (But in the most wonderful of ways, of course.) I went to sleep last night with a to-do list to the moon and back, and.....will most likely definitely have that exact same list when I hit the hay, tonight! I have gotten nothing (productive) done today! Even though I have a giant Praxis test in a few short days, and every remaining assignment of my undergraduate career due by Wednesday, the only thing remotely purposeful that I can say I have accomplished is picking up a pizza for dinner and a mini-photo-shoot with the sister. What can I say? I find homework uninspiring. Pinterest, on the other hand... Now that's what I call inspiring. It all started with a click. And then it led me to a blog. Which led me to another blog. Which led me to another blog, and then led me back to Pinterest. And well... the list goes on. Another tactic I used to avoid my mountains of stress and grumpiness (aka homework) is burrowing myself into the couch, full force, and settling my eyes into some Photoshop. Let me just say.. it worked like a charm! Hope you have a happy weekend!! Love love love that phone background! And isn't pinterest such a web of procrastination/"research?" I always get sucked in! Same thing with wikipedia. I read one article and before I know it I've clicked on a gillion embedded links and two hours have gone by!